Healthcare has been Carrie’s calling ever since high school. She earned her CNA certificate while she was a teen and went on to earn her degree as a surgical technician. But when her life was suddenly torn apart, she needed help stitching it back together. She came to Wisconsin Works and FSET, and today she is back to the operating table with a much furrier set of patients. Carrie worked in surgery for eight years. It takes a lot to shake her, but a long divorce took its toll on her work, until she was let go in 2015. 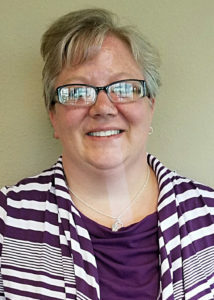 She joined Wisconsin Works that September and met with her case manager Karen to start focusing on the future. “Her employment plan was filled with activities to help her feel accomplished and ready to take on the world,” says Karen. Carrie got both one-on-one job searching help and joined the weekly job club for additional job leads, interview preparation, and resume assistance. She learned about FSET, where she got vouchers for gas and interview attire, to support her job search, and additional counselling to help her through her recent life change. Carrie also took on three work experiences as a receptionist at the Pregnancy Center, Foundations for Living, and the Forward Service Corporation main desk. As she worked with people again, she started to realize both how valuable and capable she actually is. She picked up new computer skills and started to think forward again. 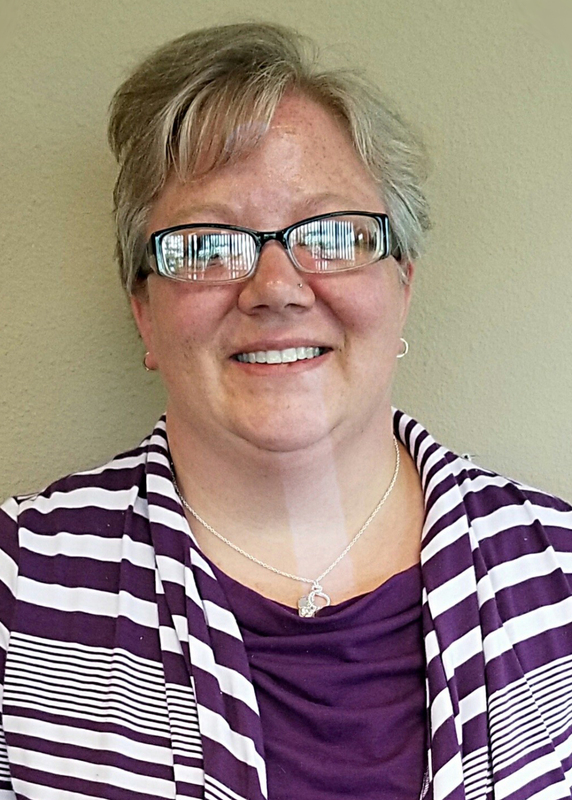 When she noticed an opening for a Veterinary Assistant at Waupaca Small Animal Hospital, she was ready to grab it. She had everything they needed, was hired part-time, and will earn a pay increase once she’s done training to become a Veterinary Technician. Carrie says this job means the world to her, since it will enable her to pay off her debt, provide for her loved ones, and enjoy life again. Plus, she’s excited for the chance to make a career helping furry little critters get better! We’re so happy for you! Congratulations!